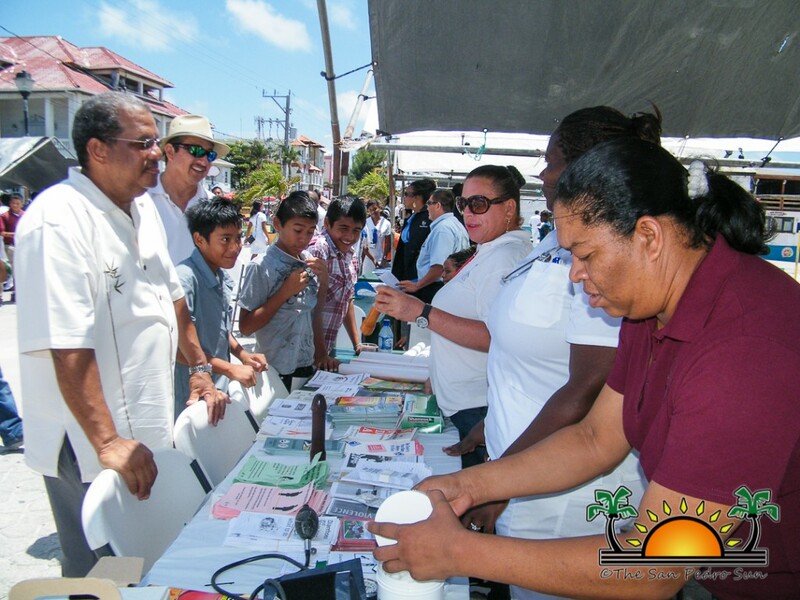 Twelve (12) government departments were represented at the Public Information Day which was declared officially open by the Minister of Public Service, Elections and Boundaries, Honorable Senator Charles Gibson. 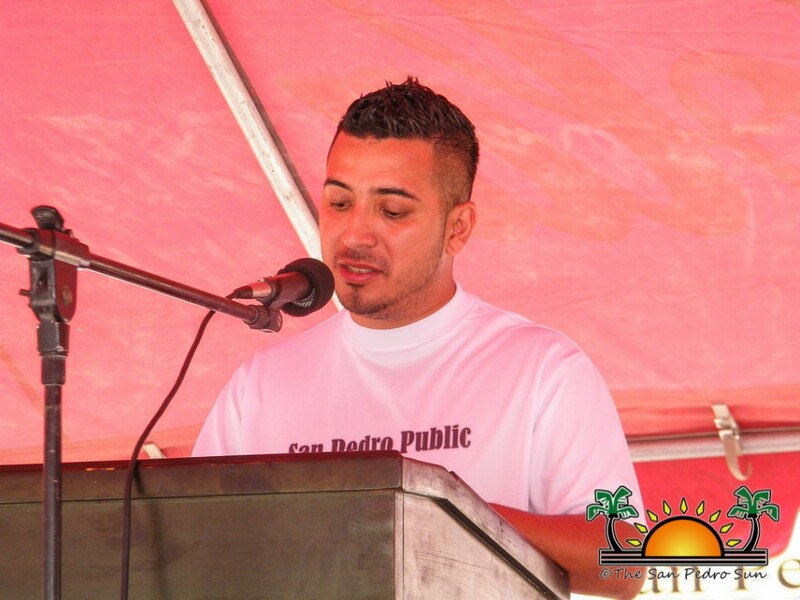 Joining the Minister on stage were Mayor of San Pedro Town, Daniel Guerrero and Freya Parham August, Chairperson of the Public Service Day National Committee. 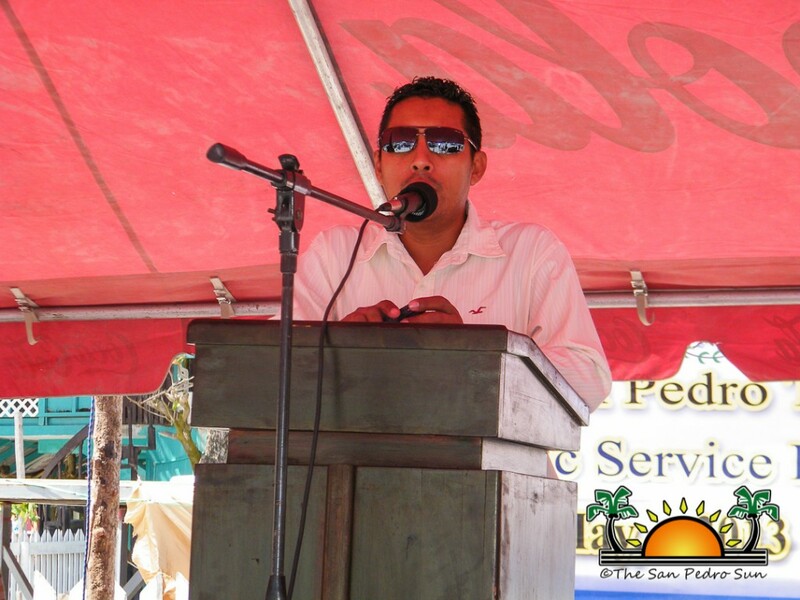 When speaking at the event, Mayor Guerrero underscored the importance of public officers and the critical role they play. “When we think of the Public Service, we must bring to mind all those workers who provide the day to day service in all the different areas… Being a member of the public service is challenging and at the same time, rewarding. 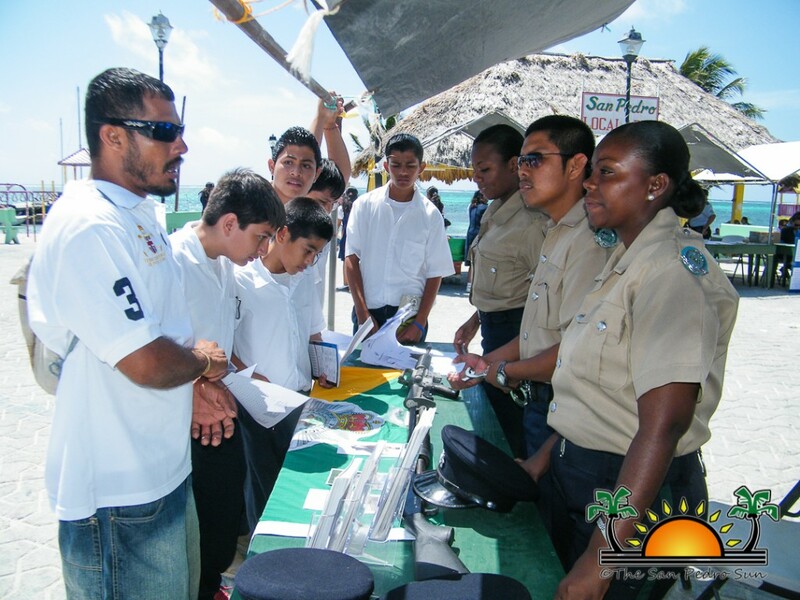 It is challenging because you provide the day to day work necessary to keep our country functioning and it is not an easy task to deal with the public…. 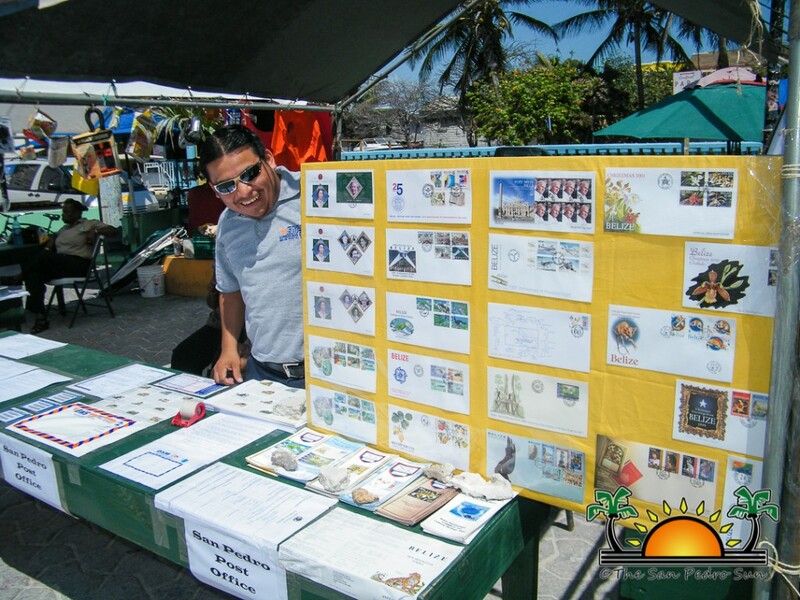 [but] there are exemplary workers who do not hesitate to go out of their way to provide the services in good faith – this is what is rewarding to them,” said Mayor Guerrero. 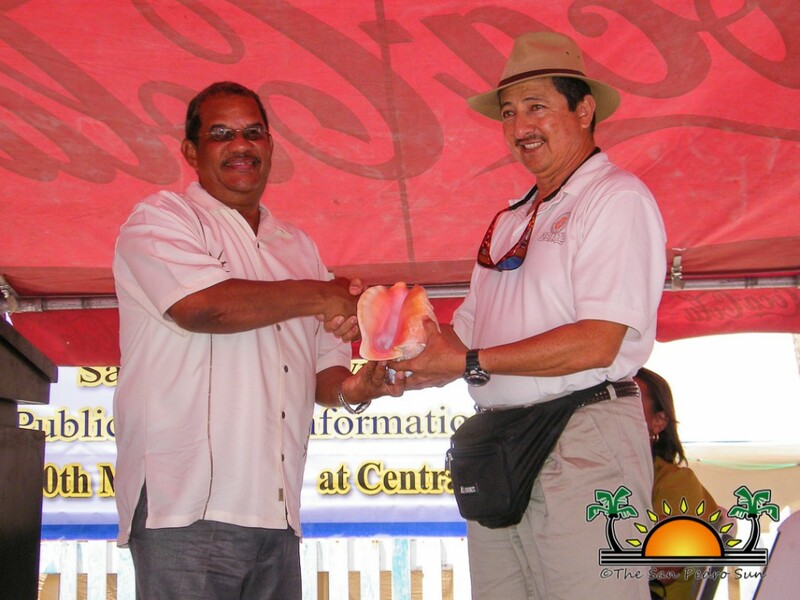 Career public officer and recently appointed Minister of the Public Service and Elections and Boundaries Honorable Senator Charles Gibson was the keynote speaker. 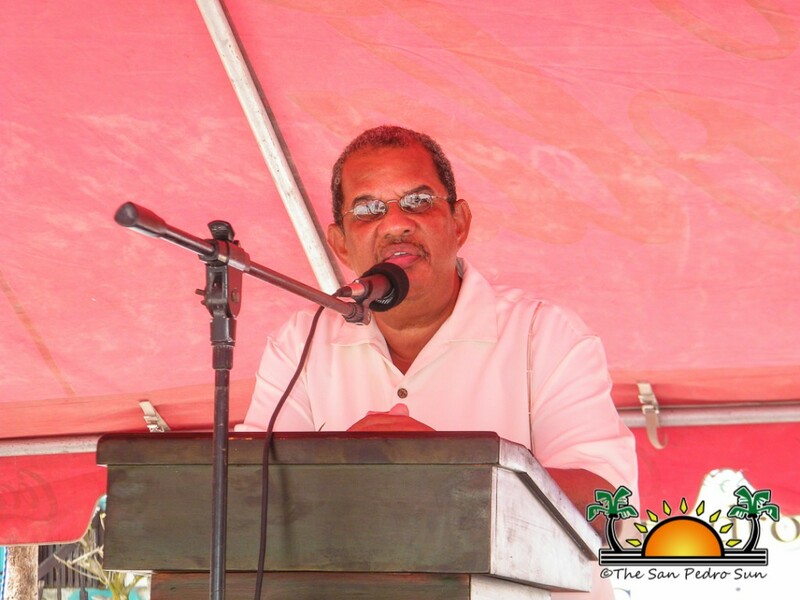 “As a public officer, you work hard and you will be recognized and you will be honored,” said Senator Gibson as he explained how he moved from working as a regular public officer to being the minister heading the department. 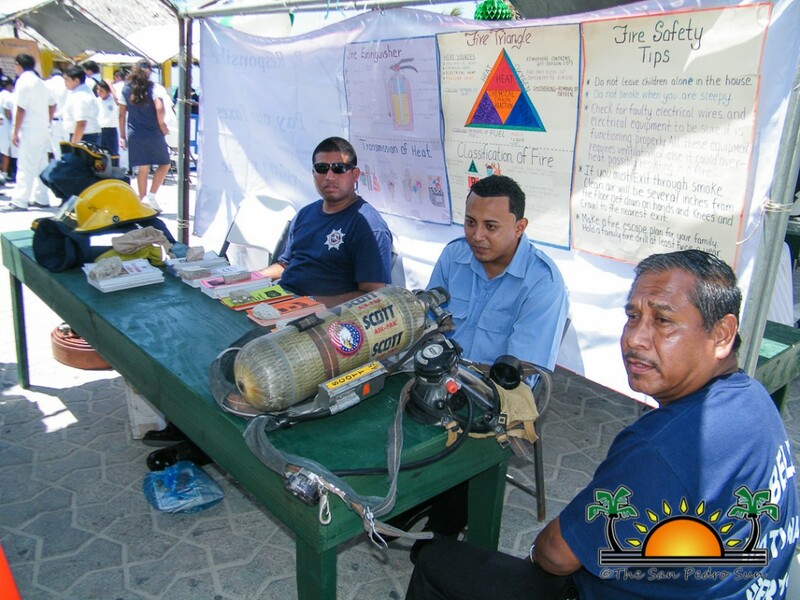 “We have decided to separate Public Service Information Day from the actual International Public Service Day, thus having the celebration before the actual June 23rd event. 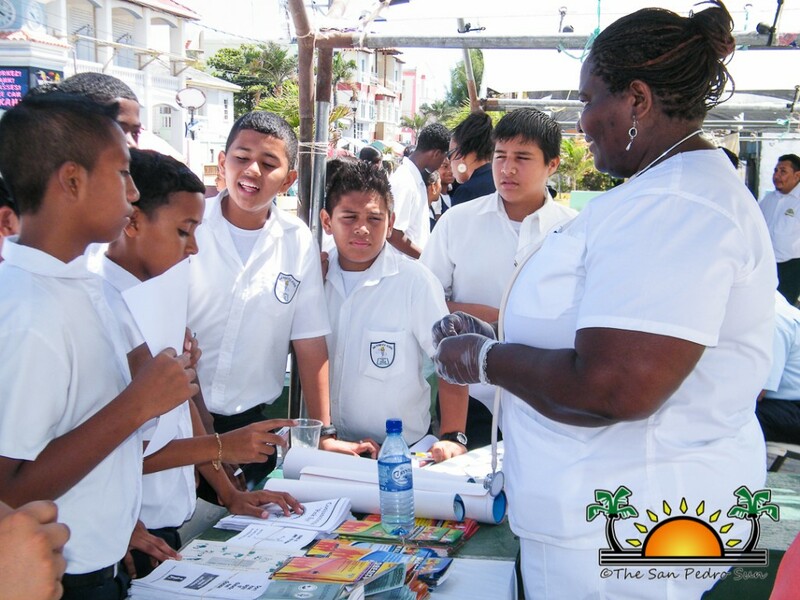 The main reason is because we have the different schools already on vacation come June. 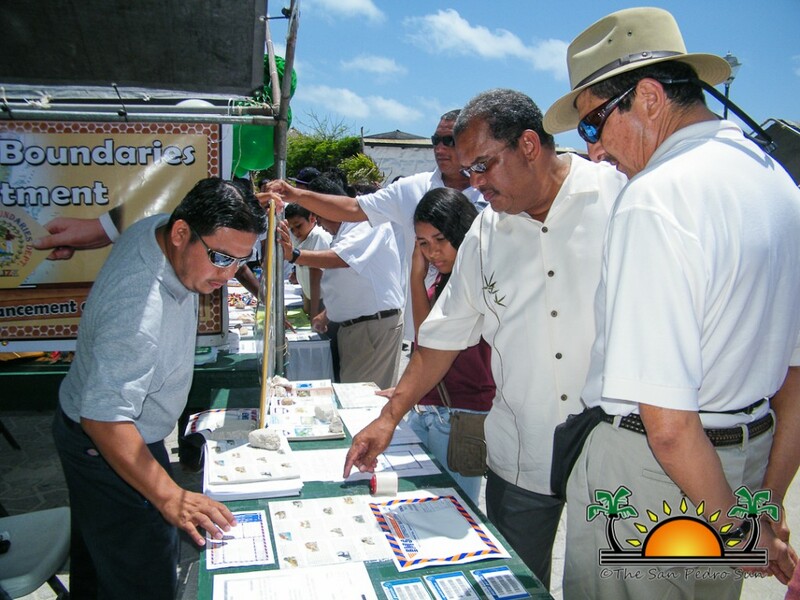 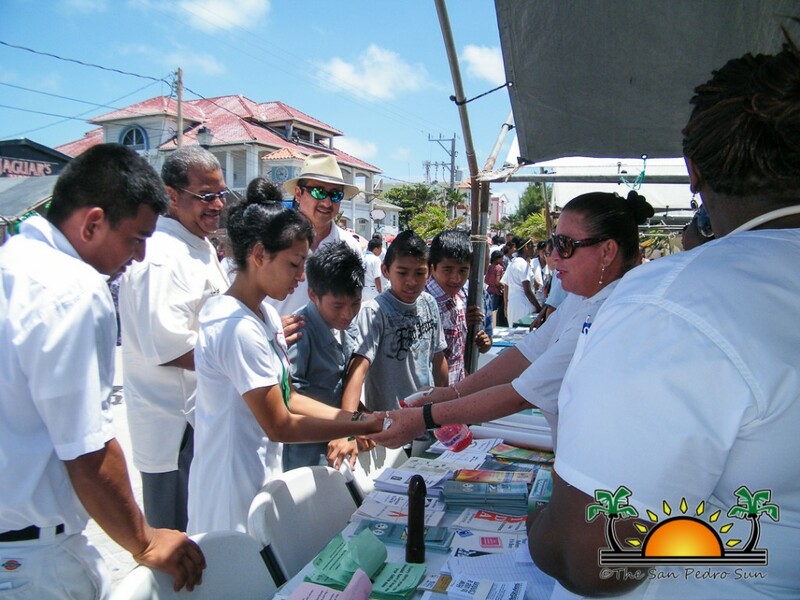 We want to take the opportunity during Public Service Information Day to have the various ministries showcase the service they provide to the Belizean people. 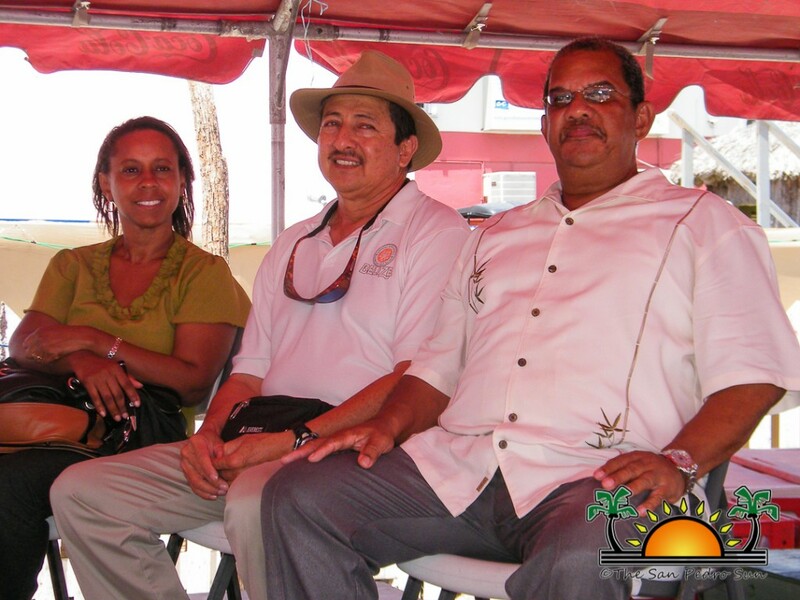 I also want to take the opportunity to thank our public officers for their hard work and commitment as well as their dedication to the many services they offer,” said Gibson. 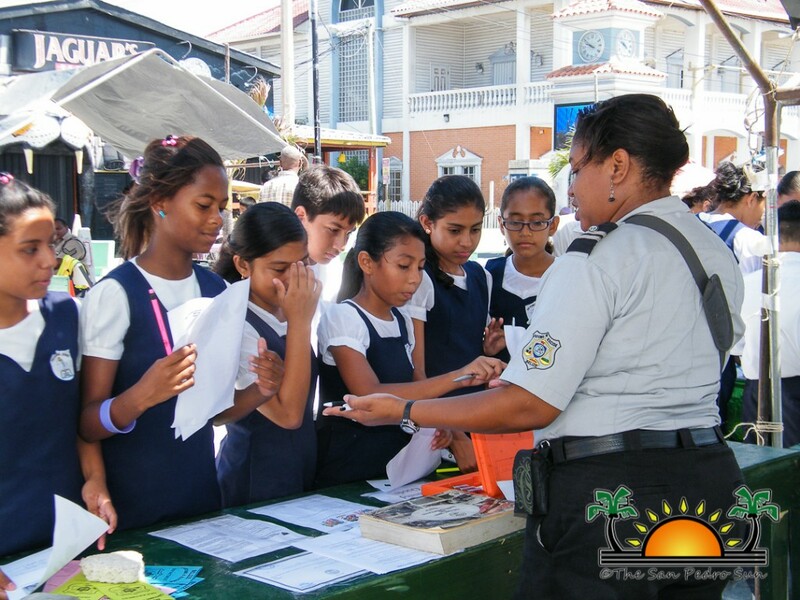 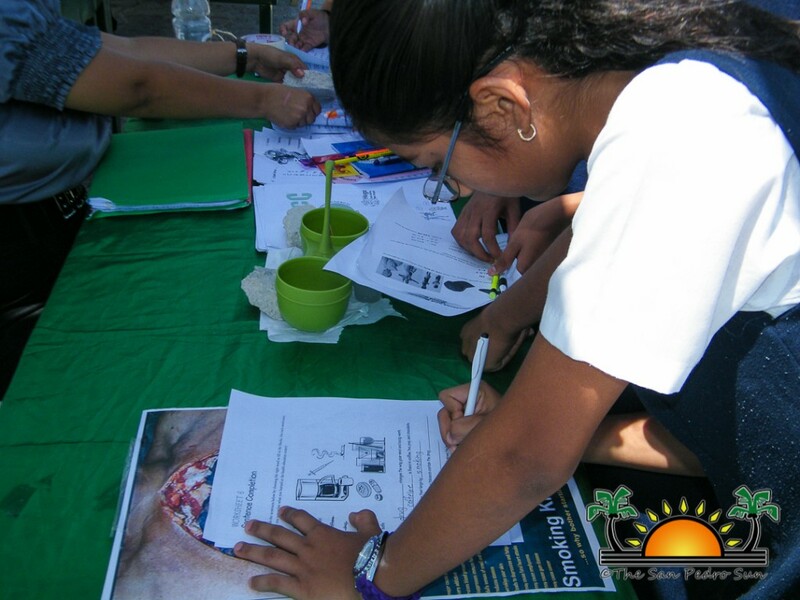 Public Information Day was organized by the District Education Officer Miriam Codd with the assistance of the various government ministries. 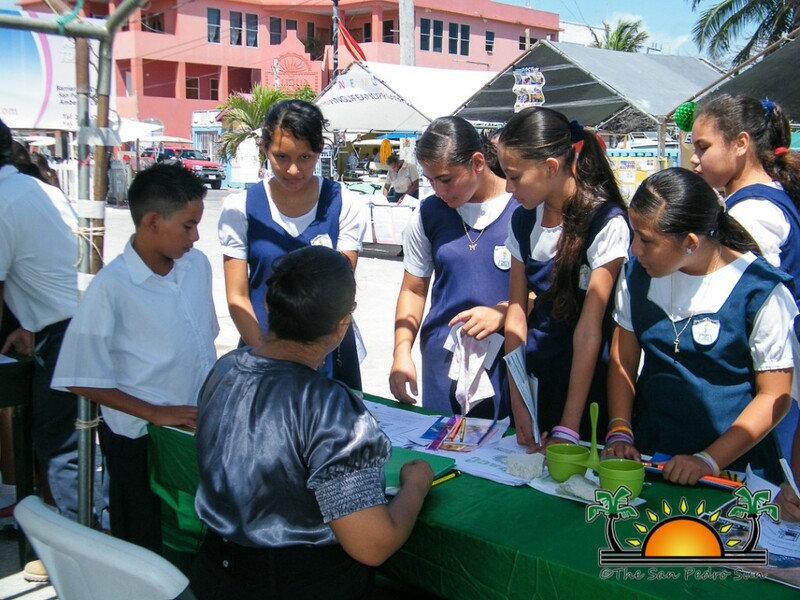 The same event is being carried out in the various municipalities on different days leading up to June 23rd. 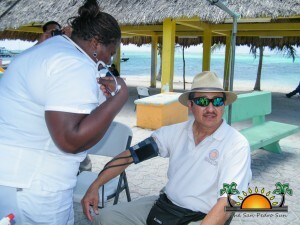 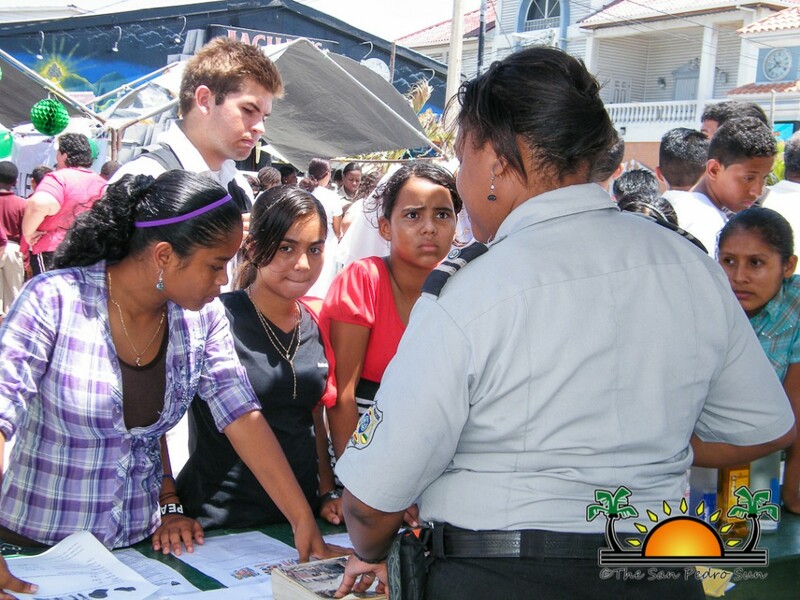 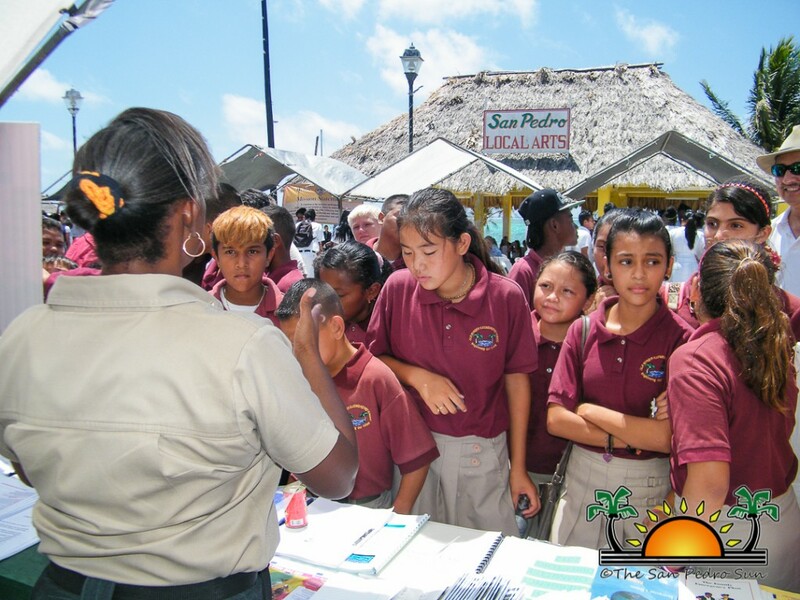 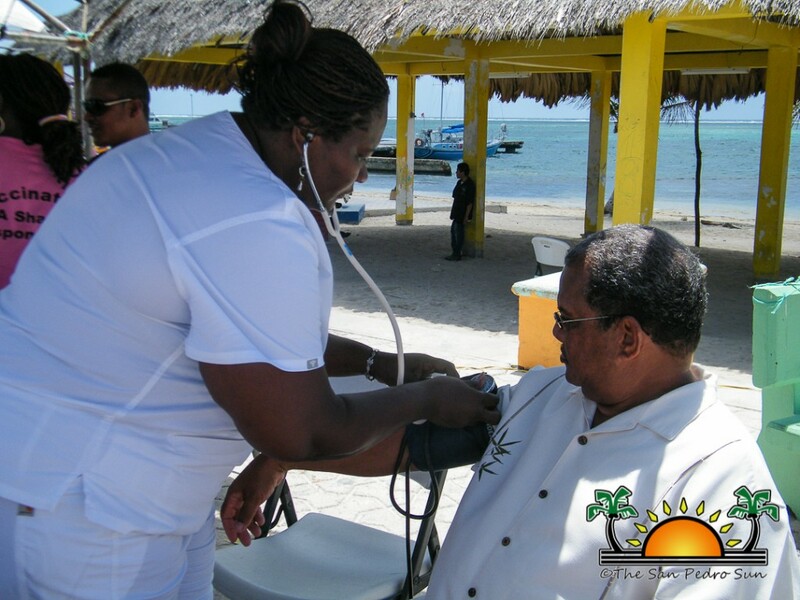 Since 2002, Belize has been celebrating International Public Service Day on June 23rd.